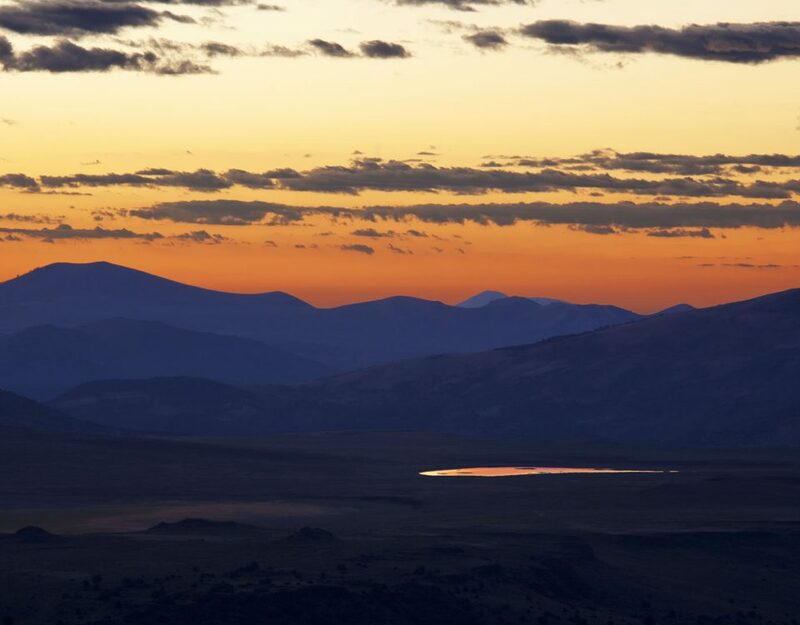 The Bodie Hills region totals 121,500 acres of Bureau of Land Management lands. Most land in the Bodies is managed by BLM but there are important U.S. Forest Service lands in the eastern portion around Rough Creek and Bald Mountain (Humboldt-Toiyabe, CA & NV). There are many parcels of privately owned land in the Bodie Hills as well. 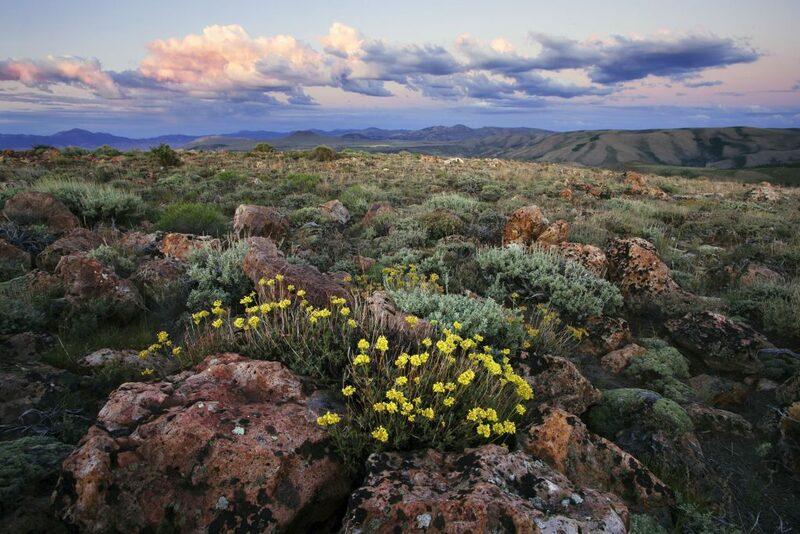 There are three BLM Wilderness Study Areas (WSAs) within the Bodie Hills: Bodie, Bodie Mountain and Mt. Biedeman. Two other WSAs (Masonic Mountain and Mormon Meadow) were released with passage of the Omnibus Public Land Management Act (2009); even though they were released, these areas retain their wilderness character. 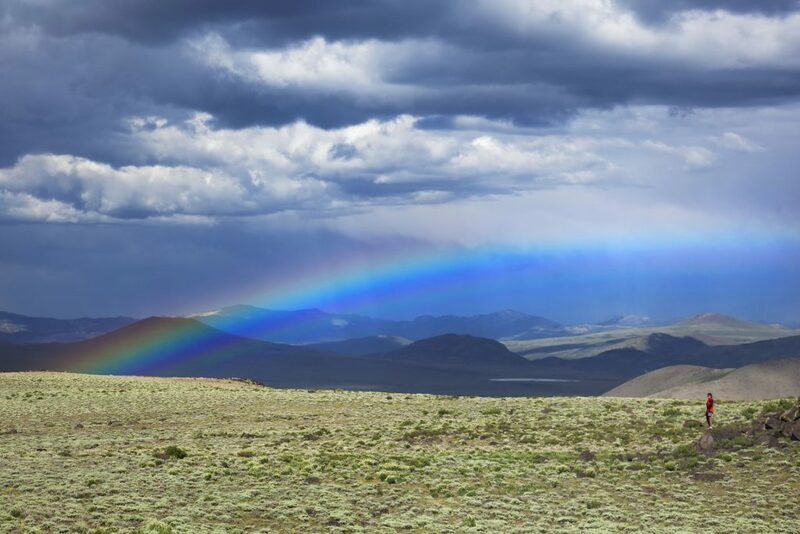 All of these areas contain outstanding natural values and abundant opportunities for solitude, and together they form the wild backdrop of the scenic Bodie Hills landscape. 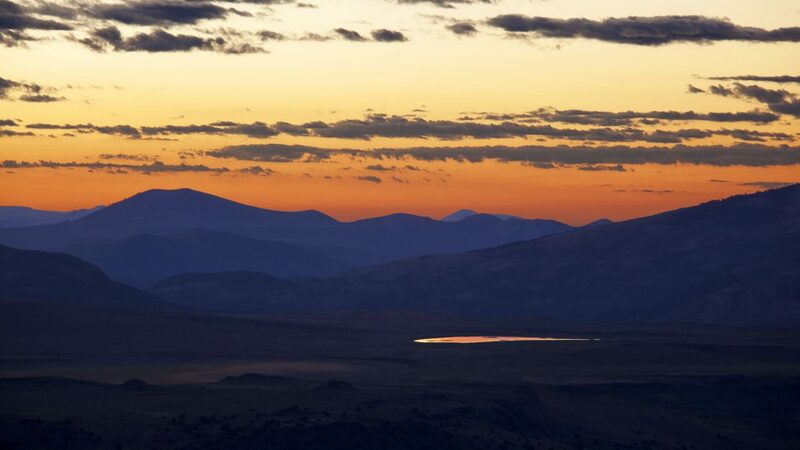 Views from the Bodie Hills toward the Sierra Nevada and Mono Lake are stunning. A Wilderness Study Area, or WSA, is an area of public land that has been inventoried by the Bureau of Land Management and found to have wilderness characteristics. WSAs are protected by law, and often have high ecological, geological, cultural, and scenic values. . Ongoing activities such as grazing, mining of valid claims and off-road vehicle use on existing roads and trails can continue in WSAs pending Congressional action to designate an area as wilderness. 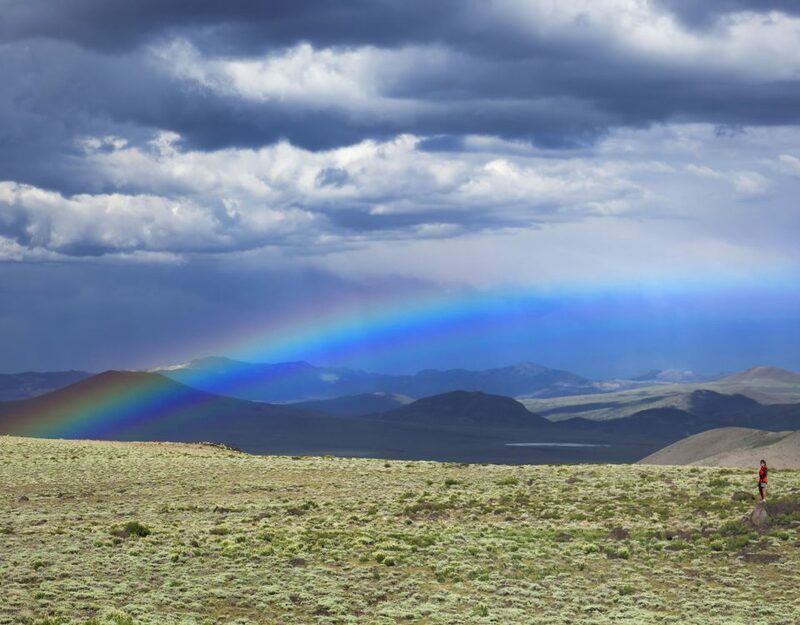 The Wilderness Study Areas in the Bodie Hills, and others across the western U.S. are part of the BLM's National Conservation Lands, which contains some of the West’s most spectacular landscapes. It includes over 886 federally recognized areas, approximately 26 million acres and 16 National Monuments, 16 National Conservation Areas, 200 Wilderness areas, 591 Wilderness Study Areas, and over 60 Wild and Scenic Rivers. Other areas designated for conservation include a cooperative management and protection area, a forest reserve, national scenic and historic trails, and outstanding natural areas. The National Conservation Lands were originally established as the "National Conservation Landscape System", in June 2000. On March 30, 2009, this system was permanently established by law, and in 2011 the national BLM office released a 15-year strategy for the National Conservation Lands. 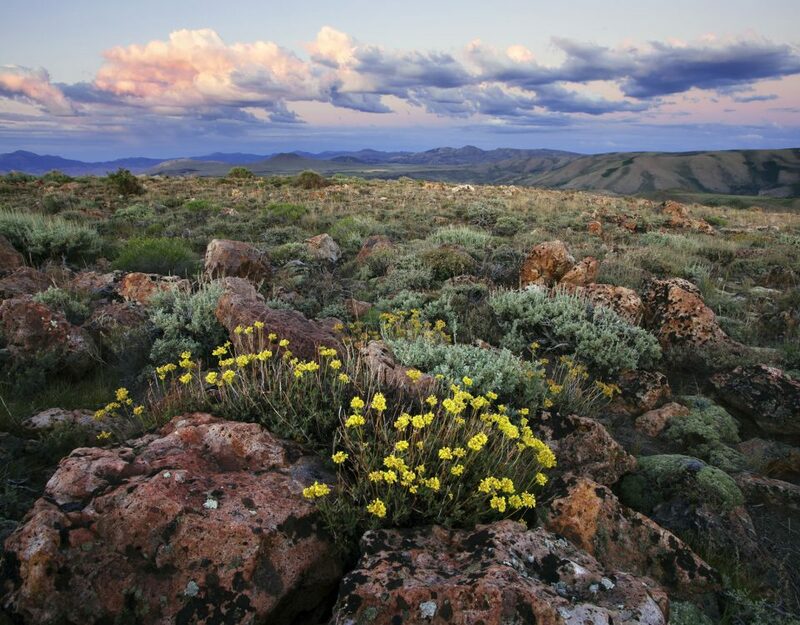 This bold and visionary strategy, which can be viewed here, laid out goals which calls for the BLM to be "a world leader in conservation by protecting landscapes, applying evolving knowledge, and bringing people together to share stewardship of the land." In 2012, the name was updated to the "National Conservation Lands". Since the relase of the national strategy, many western states have adopted their own shorter term strategies, including California, which adopted a five-year strategy for their portion of this system that covers 2013-2018. The National Conservation Lands were established to protect the crown jewels of public lands managed by the Bureau of Land Management. It includes some of the country’s most spectacular scenery, holds some of our most valuable natural and cultural treasures, and plays a critical role in maintaining the environment of the western landscape. As such, it gives BLM a tremendous opportunity to shape the future of America’s public lands, including the Bodie Hills. The mission of the National Landscape Conservation System is to "conserve, protect, and restore these nationally significant landscapes that have outstanding cultural, ecological, and scientific values for the benefit of current and future generations." You can learn more about these lands within California, at the BLM's website here. The Bodie Hills is comprised of three main BLM Wilderness Study Areas (WSA's) including the Bodie WSA, the Bodie Mountain WSA, and Mt. Biedeman WSA. Click on any destination below to learn more about that WSA. Ready to make a difference and help?